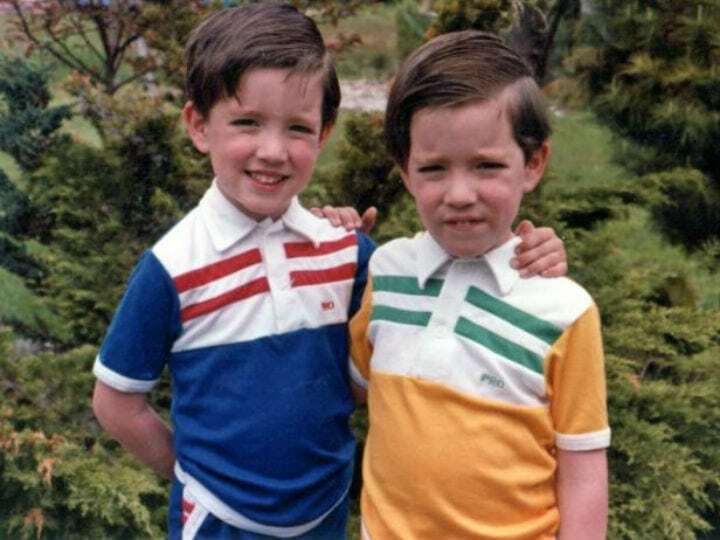 Many moons before they were TV superstars and reached international superstardom, identical twin brothers Drew and Jonathan Scott were living on a horse farm in a home of creative minds just outside of Vancouver, Canada. Their father was a Scottish immigrant, and they also had an older brother named J.D. Even when he was a kid, John showed strong stage presence and personality. Already when they were seven, his dad encouraged his boys to get a job. John and Drew took on their new assignment, starting off as child clowns. But while they enjoyed performing, they grew tired of the makeup. Enthralled by magic shows that he had seen, John took his first steps towards fame working as an amateur magician, finding various ways to entertain his audiences with illusions. What’s more, long before little John Ian Scott decided to change his name to Jonathan, the signs were already there. But he could never have known how far he was about to go.